Recycle Emirates offers IT Asset Disposal services, in Dubai, Abu Dhabi, Jebel Ali, Qatar, Bahrain, Oman, Kuwait and Saudi Arabia. 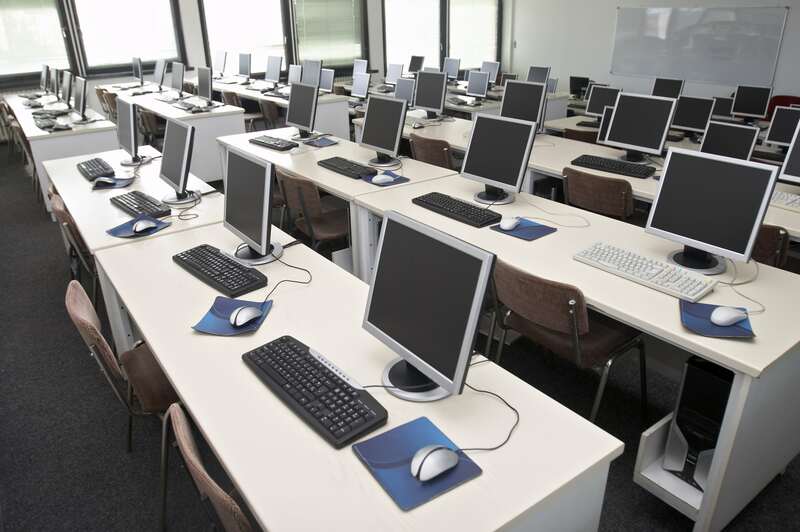 Recycle Emirates is becoming a major provider of IT Equipment Disposal (ITAD) services in the UAE and GCC. 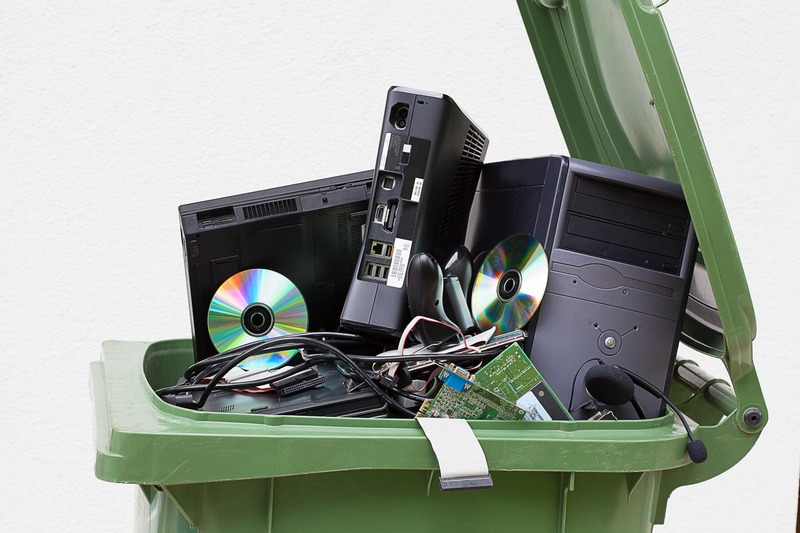 ITAD, meaning, IT Asset Disposal is one of the most important but overlooked part of the IT Asset lifecycle. The delivery of cost-effective recovery services for your organizations IT assets has major implications on your IT budget. Recycle Emirate’s ITAD solutions integrate our core services of logistics, equipment testing and auditing, our DoD (US Dept of Defense) approved and GSA Certified Data cleansing and destruction services along with our customer reporting help our customers safely and economically manage the end of life of their IT retirement processes. Fortune 1000 companies like you are turning to Recycle Emirate’s Recycling solutions to handle their nationwide refreshes of IT hardware, networking and telephony equipment, printing and office solutions software. Our ITAD program is designed to allow you to continue to focus on your core business objectives and to leave the hard work and planning to us. Return logistics, data eradication and on-site recovery and removal of IT Assets services can completely alleviate the stress of your refresh project. Recycle Emirates provides refurbishing, and remarketing services for IT Assets that still container value in the used computer world. Our remarketing ability allows us to pay more than our competition as we are our own downstream vendor. We can provide on-site pickup and packaging, asset tag removal and serialized audits and data destruction while you are still in possession of your equipment. Our ISO 14001, ISO 14044 and ISO 27001 certified Recycling services are offered for the equipment that still has a metallic and end of life value, but does not hold a reuse used market value. For companies that maintain large stocks of material, Recycle Emirates can still purchase your electronics for the purchase of shredding and processing in the commodities markets. Our services meet all applicable local, state and federal guidelines and we have been audited by a certified third party to test our processes using our ISO methodology. Once your assets reach our facility and are weighed and in checked, a Certificates of Recycling is sent back to you certifying that we provided the services we agreed to perform.